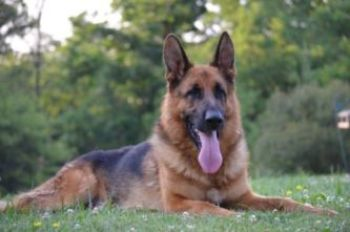 Our German Shepherd Males come from West German Showlines and Czech Working Lines whose lineage have proven themselves on world levels. 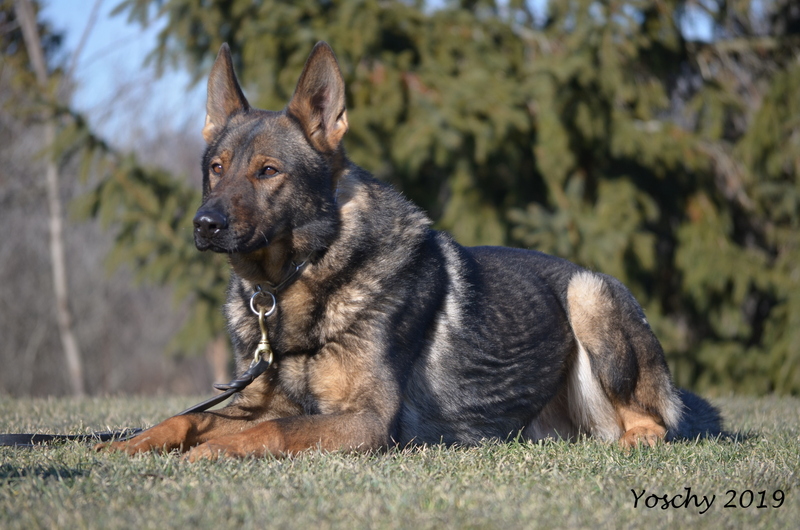 Introducing Our Newest Male “Yoschy” son of Ibon Jipo Me and Fiona von Wendelin. 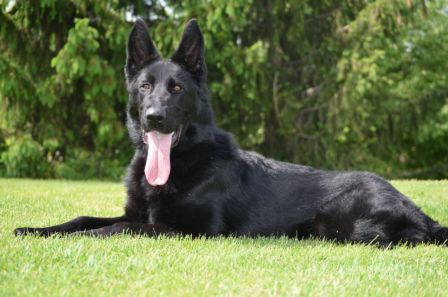 Chico is a Czech bred black sable. He is a son of Hill Ze Slovanskeho making him a grandson of legendary Norbo Ben Ju. 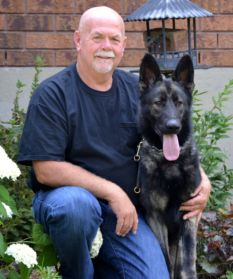 DYLAN OTCH X LKZ Dylan’s Blackgold CGN OVC H&E, HIC, HIT. 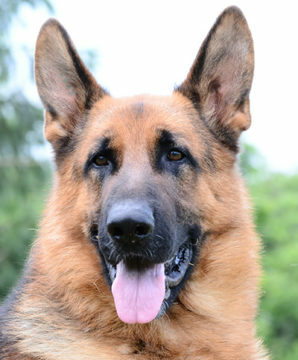 “Dogs In Canada” presented Dylan with “Top Obedience Dog 2006 Award” placing him # 3 German Shepherd in Canada. 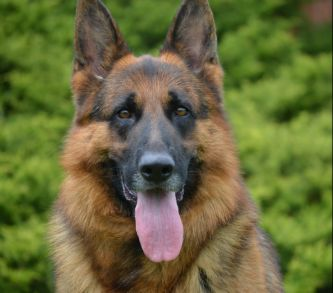 Dylan is an incredible young dog, who at the age of 20 months accomplished and received his Obedience Trial Champion (Companion Dog, Companion Dog Excellent and Utility Dog) all in seven months in the year 2005. 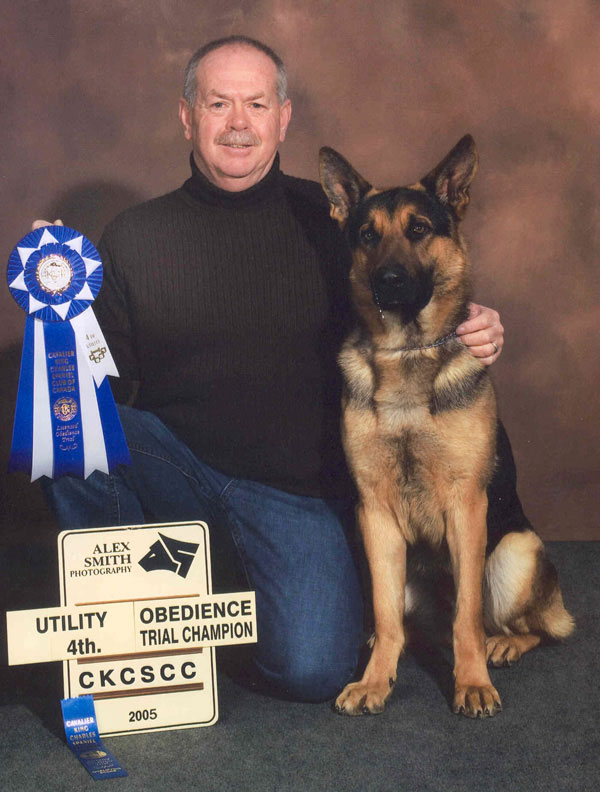 He has also accomplished and received his Obedience Trial Champion Excellent in July of 2006. 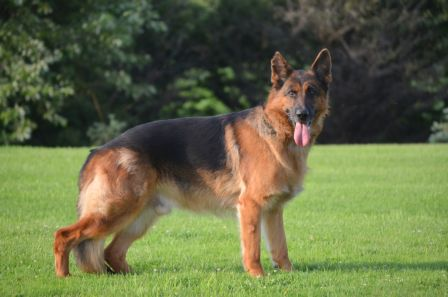 He is OVC Hips/Elbows certified and also has his Canine Good Neighbour Title.